Dramatic reduction in time and cost to deliver safety manuals to ships around the world. iOra delivers safety manuals from shore to ship using patented replication technology transforming the way documents are delivered for Zodiac. Zodiac is an international ship management company specializing in the management of VLOCs, Capesize, Panamax, Handymax and Handysize Bulk Carriers, Chemical Tankers, LPG Tankers, Container Ships and Pure Car (Truck) Carriers. Zodiac is headquartered in London with a representative office in Shanghai. Zodiac manages one of the largest UK-flagged fleets. 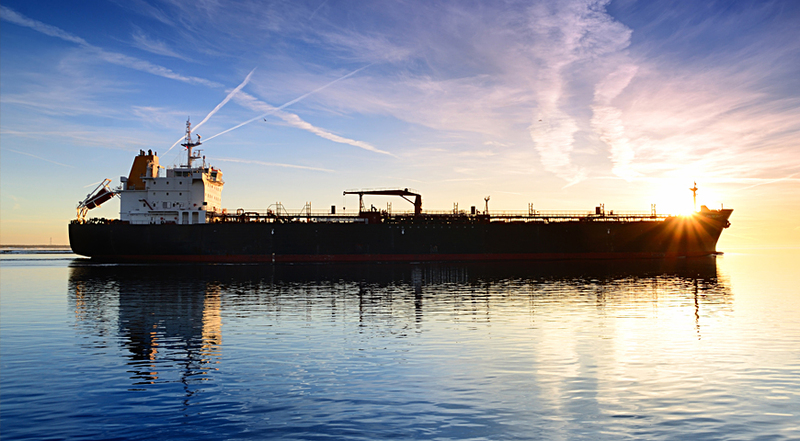 Important safety management system documentation needed to be sent to vessels around the world regularly and the method of CD distribution was proving to be a costly, unreliable and ineffective method of delivery. Zodiac embarked on a review of IT systems and operations to enable documents to be sent via satellite network whilst using minimum network connection and resource. To keep information on board up-to-date, optimise data transfer between its onshore office and ships at sea, whilst also minimizing the data sent over satellite, Zodiac deployed iOra’s Geo-Replicator® software. iOra’s solution enables remote users working on the edge of the corporate network to access up-to-date documentation and allows Zodiac to regularly update content to their vessels with minimal resource and ensure that consistent information is available throughout the fleet. iOra software is now installed on each vessel in Zodiac’s managed fleet, ensuring up-to-date management information is available anywhere in the world without having to manually deliver a CD every few months – it is now updated as and when needed, electronically. Faster access to critical business information in remote areas of the world improves collaboration and efficiency. This can result in a dramatic reduction in the cost of data transmission, easier access to decision-making information and, because knowledge is kept accessible and searchable for all users, can improve organisational agility and responsiveness.